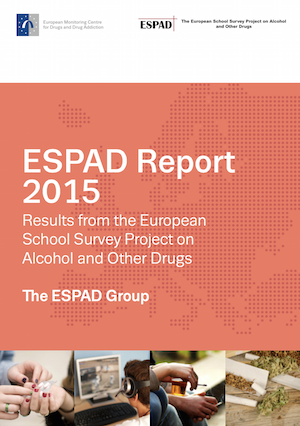 The main purpose of the ESPAD project is to collect comparable data on substance use among students of the same age in as many European countries as possible. The studies are conducted as school surveys among students turning 16 during the year of the data collection, and following a common methodology. A handbook describing methodology and reporting procedures facilitates the collection of comprehensive and comparable data. A basic question in most research projects is whether you really measure what you want to measure — in other words, whether the validity is sufficient. This report presents findings from a study regarding the validity of the ESPAD questionnaire performed in four countries during 2013. 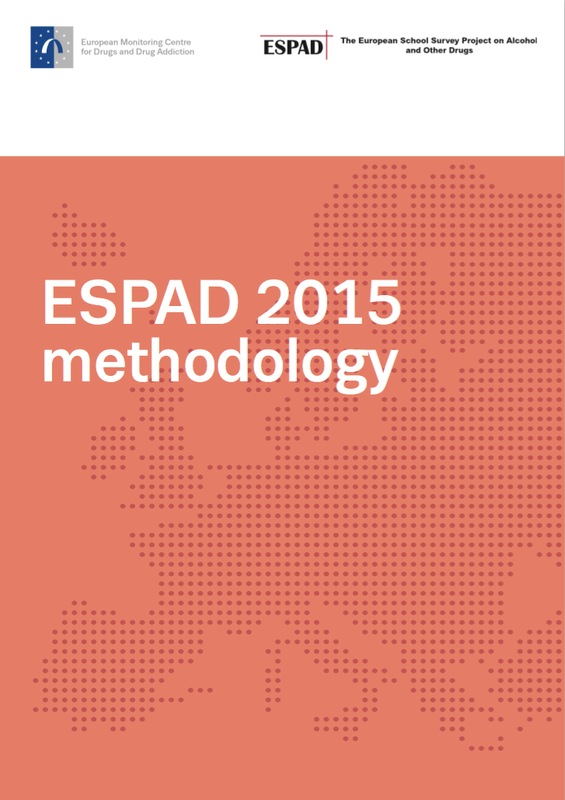 After the launch of the 2011 ESPAD report an impact survey was conducted in order to explore the interest and use of the report among researchers, the permanent correspondents of the Pompidou Group and the heads of the Reitox focal points. This is a supplement to the ESPAD 2011 (released in May 2012) containing additional data from from Bosnia and Herzegovina (Federation of Bosnia and Herzegovina), Kosovo (under UNSCR 1244) and the Netherlands. An extended summary of The 2011 ESPAD Report has been produced in cooperation with the EMCDDA.